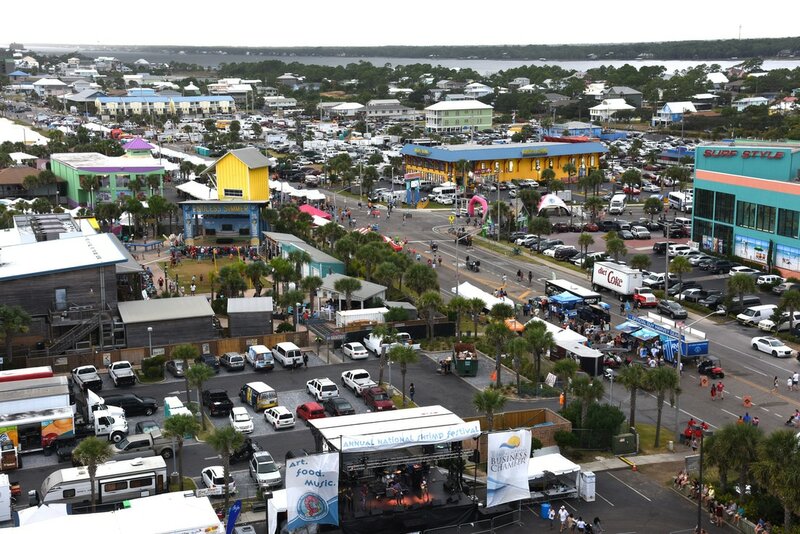 The Annual National Shrimp Festival was started in 1971. The event began as a way to keep the tourist at the beach after Labor Day, which was traditionally the end to the season and their departure time. 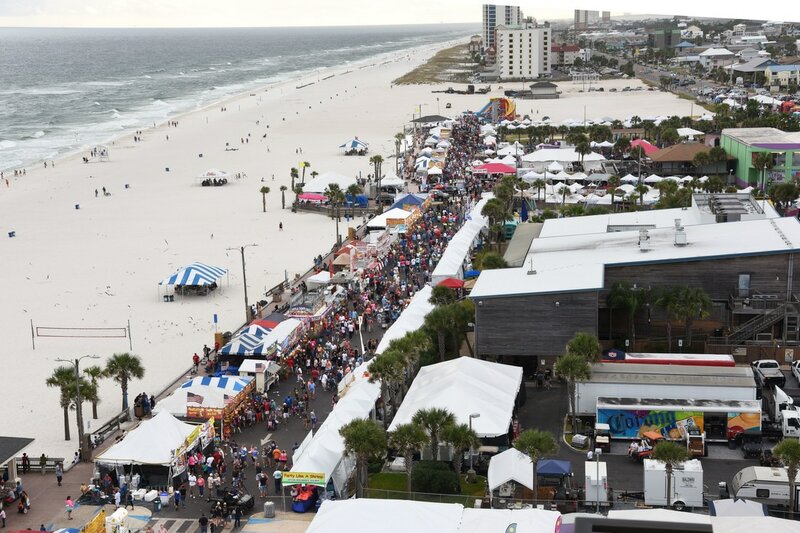 Festival sponsors have included, Baldwin EMC, Chevy, Miller Lite, YellowPages, Alabama Wild Seafood, Gulf Shores & Orange Beach Tourism, Wind Creek Casino & Hotel, Coca-Cola, Nanny’s Lemonade, Royal Prestige, Alabama Gulf Seafood. 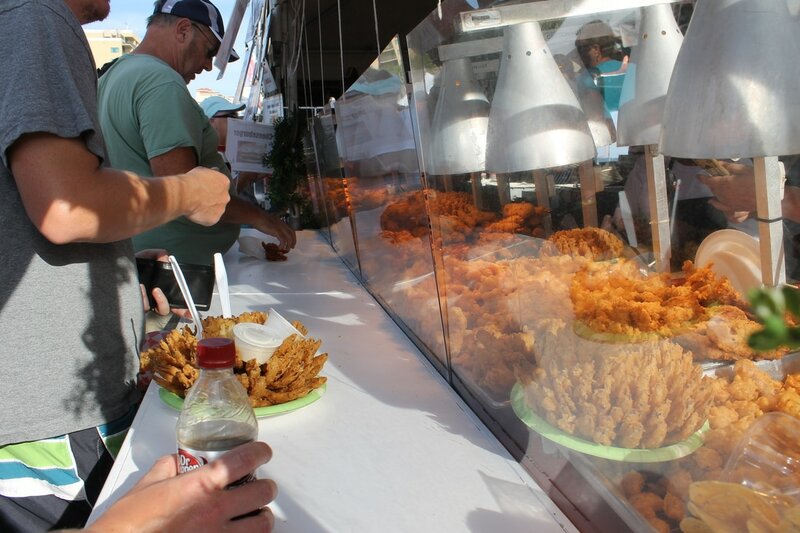 The Annual National Shrimp Festival was started in 1971. The event began as a way to keep the tourist at the beach after Labor Day, which was traditionally the end to the season and their departure time. Please click here for additional historical information. For general media information throughout the year, please contact Vicki Stillings, Vice President of Special Events, at 251-968-7200. Verifiable credential information is required to obtain press passes. All passes must be reserved in advance of the festival and all credentials will be checked. These passes are available to members of the working press, such as writers, photographers, and camera operators! For information please call Vicki Stillings at 251-968-7200. Passes must be picked up and will not be mailed. They may be picked up at the Coastal Alabama Business Chamber (during business hours in September only) or on-site at the Information Booth at the Shrimp Festival. All passes must be reserved in advance regardless of pick-up location. For high resolution photos please contact Suzette Mimms at (251) 968-5349 or suzette@mygulfcoastchamber.com.